The Duxton Hotel Okawa Bay Rotorua located on the shores of beautiful Lake Rotoiti, and just 15 minutes drive from central Rotorua, lies Duxton Hotel Okawa Bay Rotorua, known for its idyllic setting and superb facilities. The hotel offers spacious guestrooms that are all very beautifully decorated with high quality furnishings and equipped with modern amenities. Garden View rooms have French doors leading out to a small patio area. 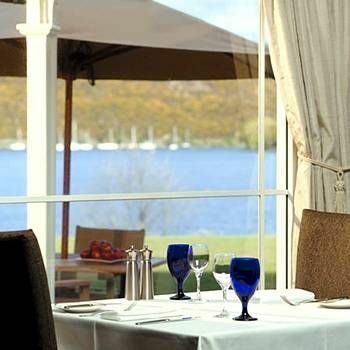 The magnificent surroundings of Duxton Hotel Okawa Bay Rotorua provide the perfect setting for a weekend getaway, or a longer break, where you can relax and unwind, and simply soak up the atmosphere. 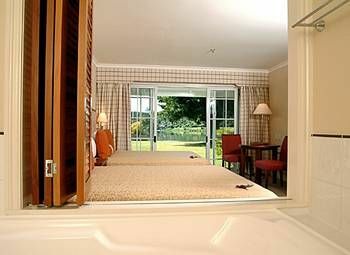 Duxton Hotel Okawa Bay Rotorua is fully equipped to make your stay a pleasurable one. The unique features of the property make it the ideal choice for the leisure or conference guest, or for those who simply just want to get away from it all. Contact Duxton Hotel Okawa Bay Specialist Today!